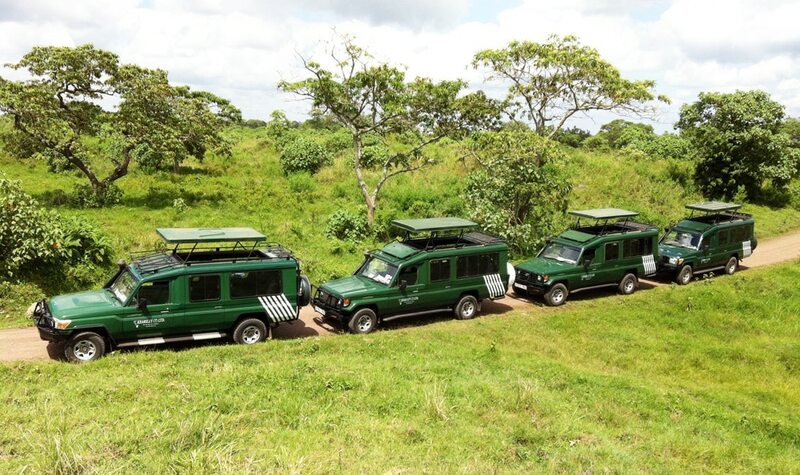 We have a fleet of vehicles including Land rover Defenders, Toyota Land cruisers, Toyota Hiace 4 x 4 Minibuses and 24 seater Toyota Coasters and Asia Combi. 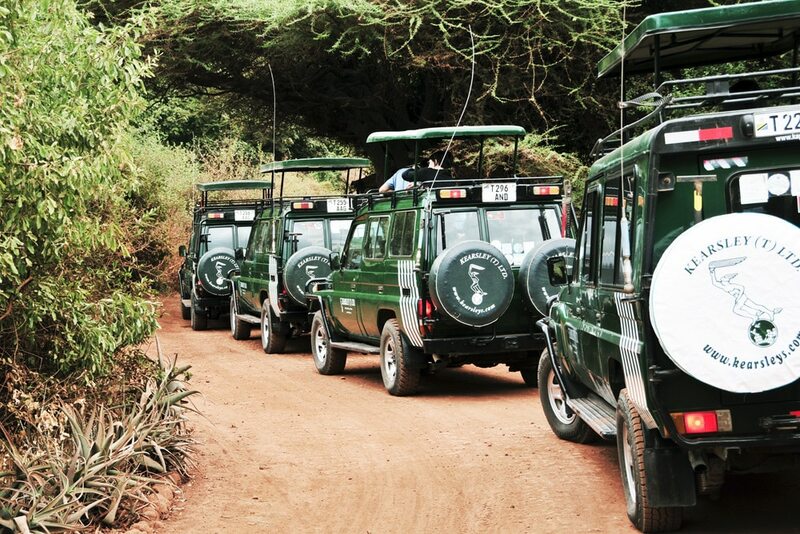 The safaris that we run are very personalized and exclusive without being overly priced. 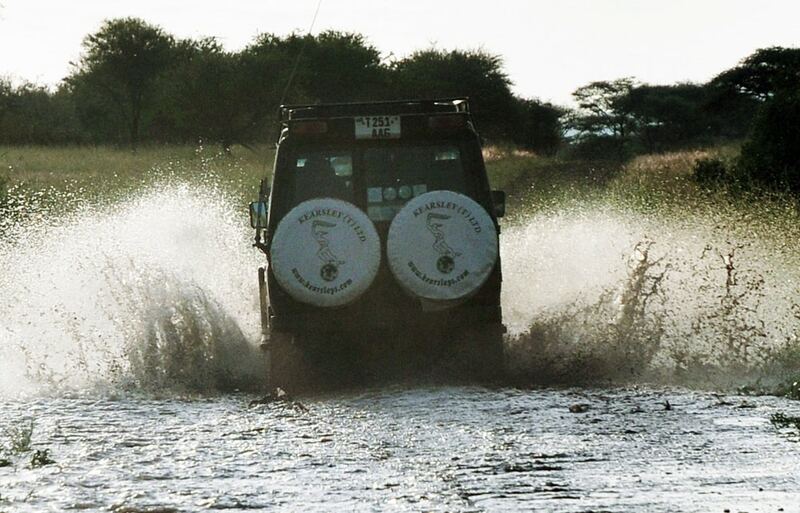 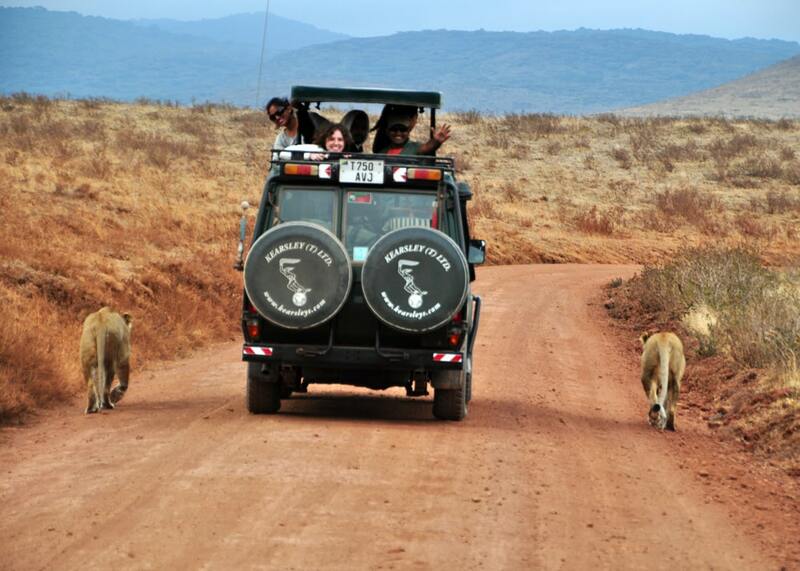 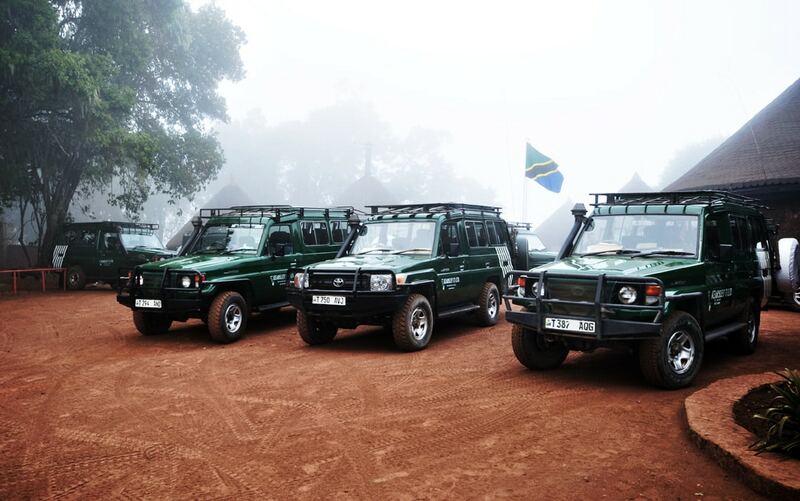 This means that when you are on safari with us you get a 4×4 vehicle which is for your exclusive use only. 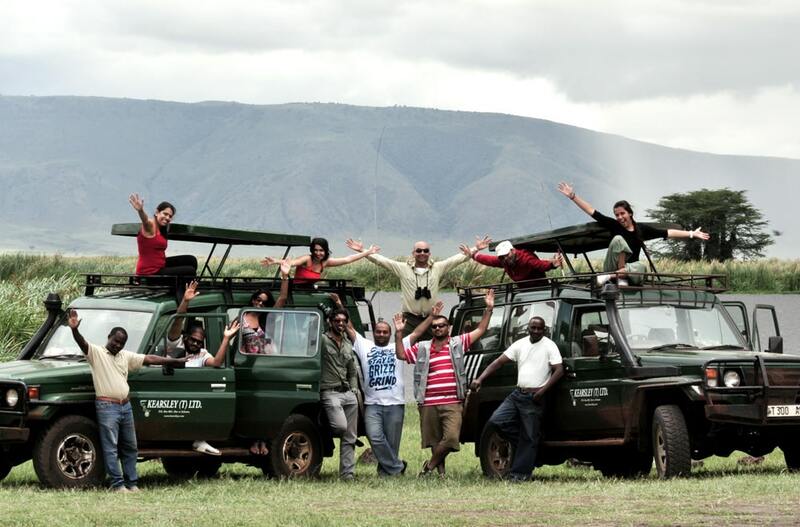 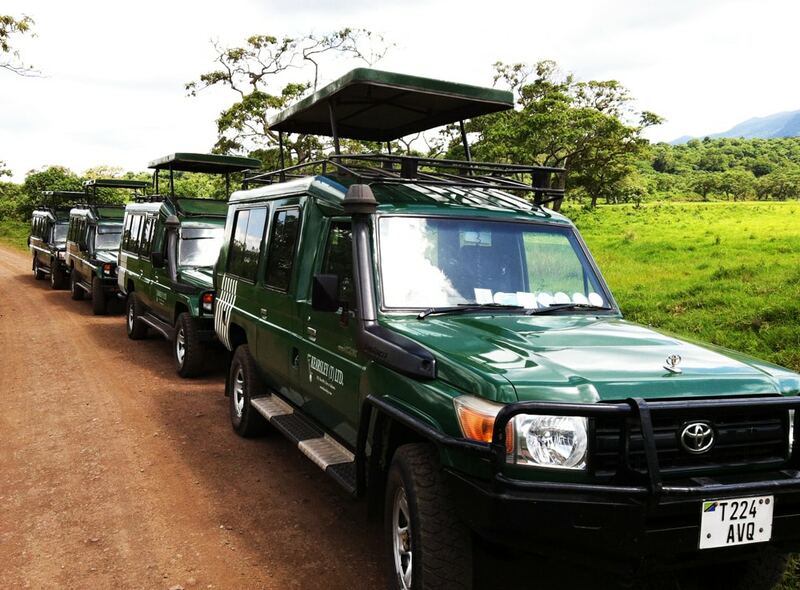 There will be no other clients joining you in the tanzania safari vehicles. 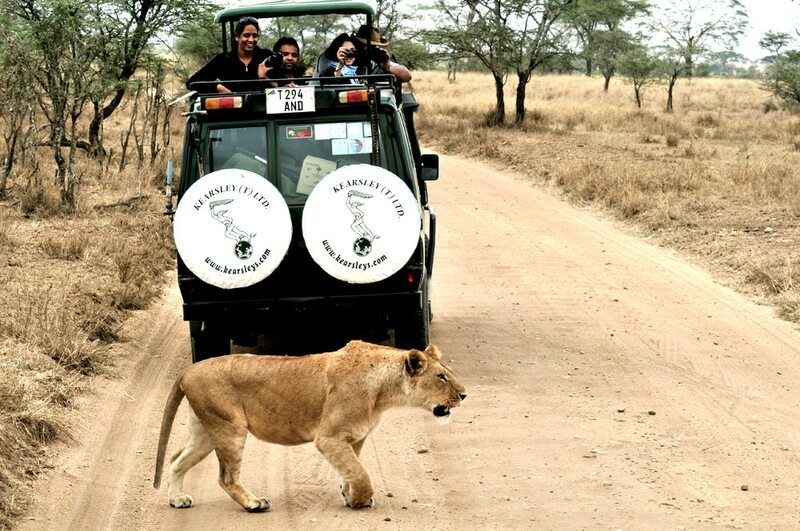 This has the advantage that your safari will be far more flexible in terms of times of departure etc. 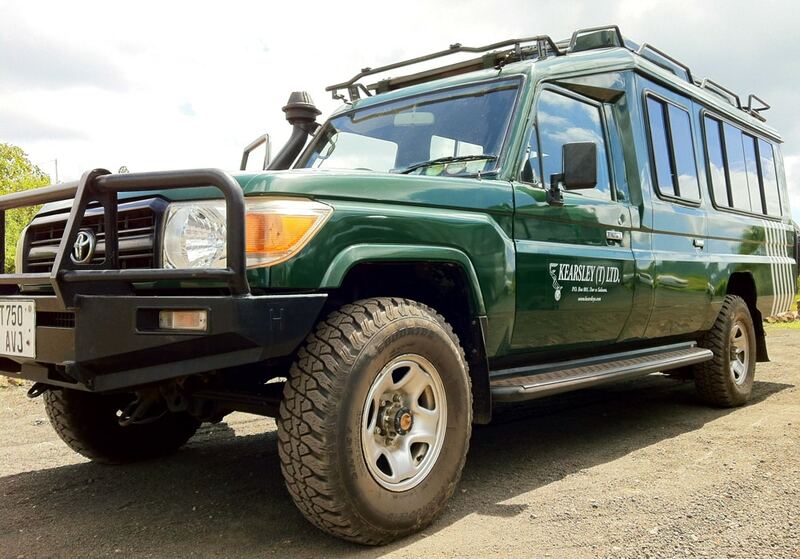 Times can be agreed between you and the driver guide on a daily basis. It also means that for example on a full day game drive you may want to return to the lodge for lunch instead of taking a packed lunch or you may feel tired on a particular day and want to return to the lodge to relax and enjoy a cool drink by the pool, or you may want to stay at a particular area where there is a specific animal that you would like to view for an hour or more. 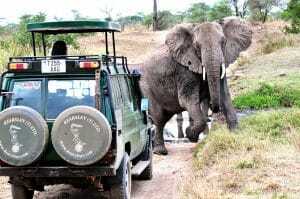 This is possible on our safaris as it will be you and you only in the vehicle. 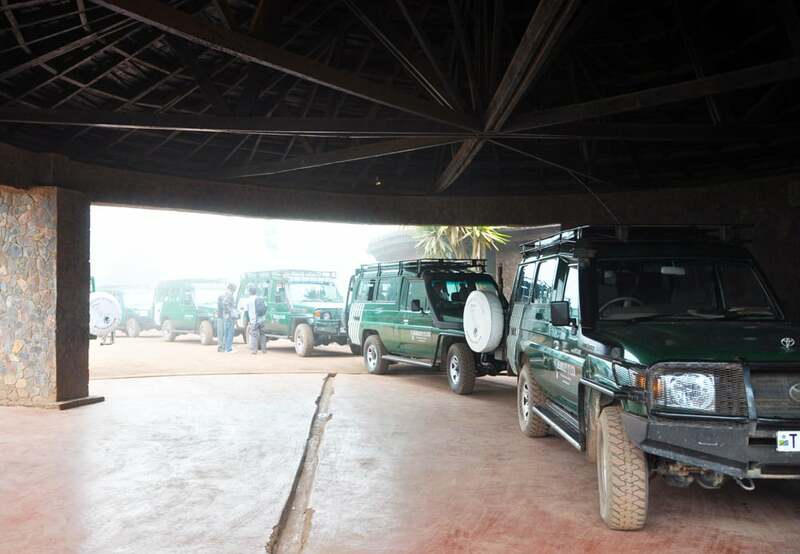 On other safaris you must follow a fixed agenda for a day as you will be sharing the vehicle with other clients and so there is no flexibility at all. 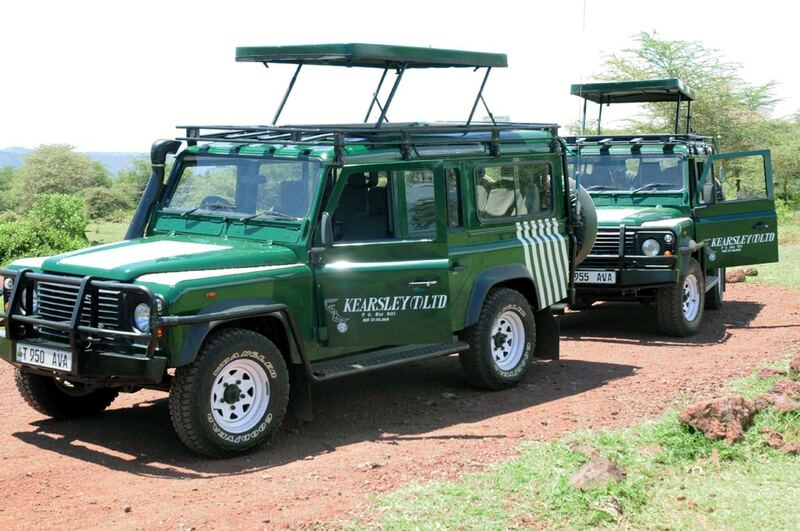 Our vehicles are equipped with HF radios for communication with our base stations in Arusha and Dar es salaam. 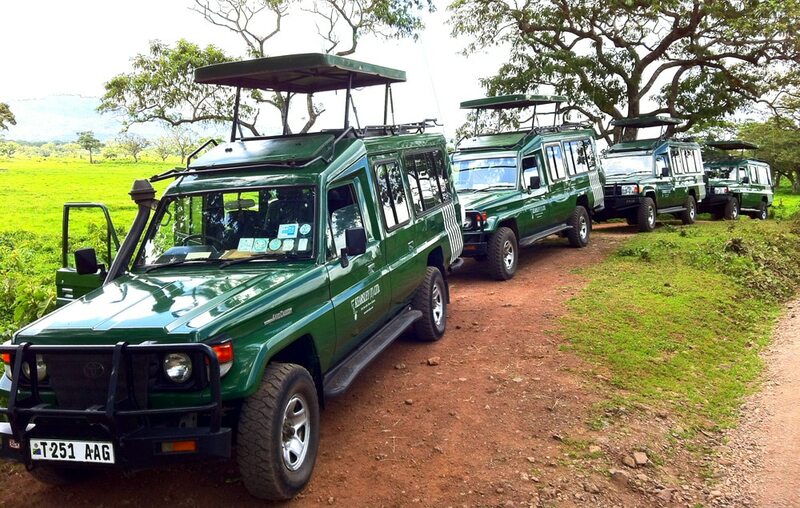 This means that you are always in contact with our office should you require any assistance whilst on safari, be booking of a balloon safari to assistance in the event that you get stuck or have a breakdown. 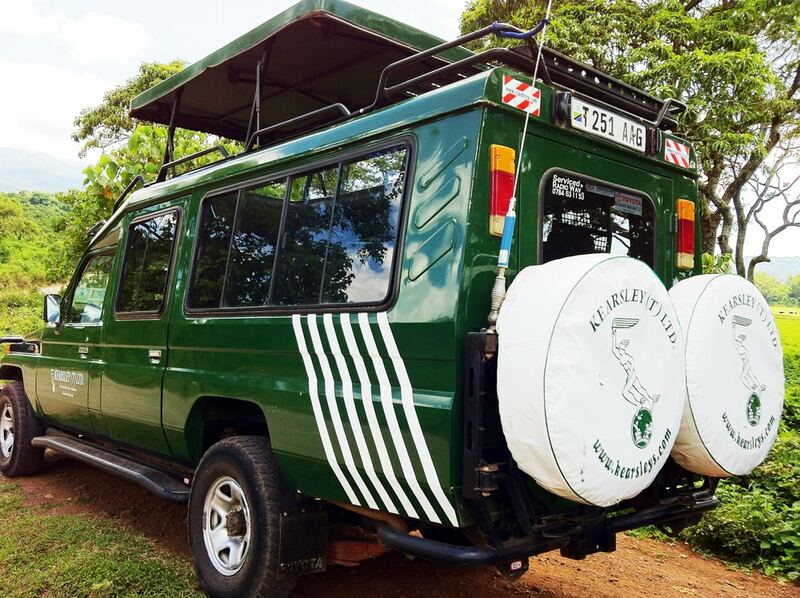 Our vehicles also come with a cooler box and so you can take cold drinks with you for the often hot and dusty day’s safari. 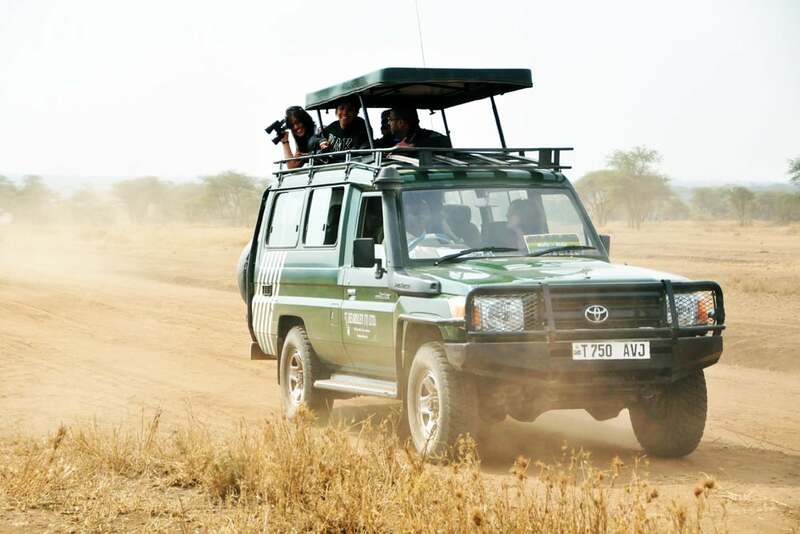 There are also binocular in each vehicle to assist with locating game or viewing game that is at a distance.